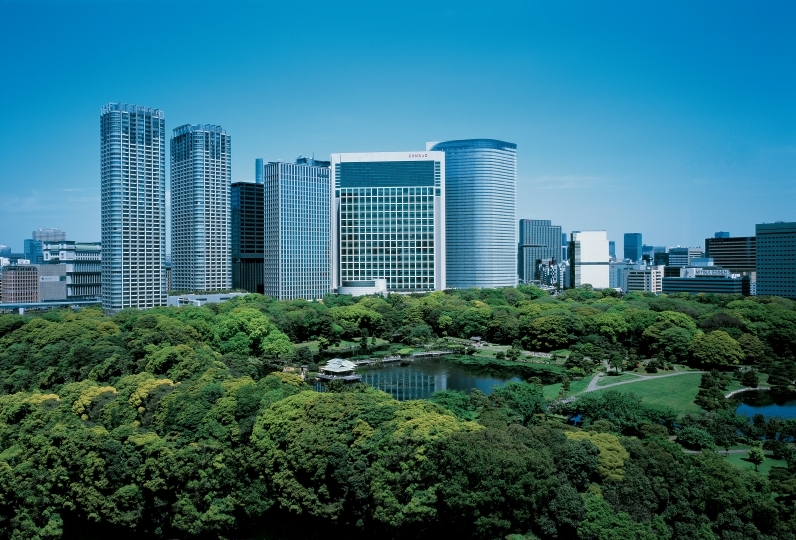 The hotel is located in the best location being surrounded by the nature of Shiba Park, where you can see the Tokyo Tower. Make your holiday a peaceful holiday where you can forget about the busy city. 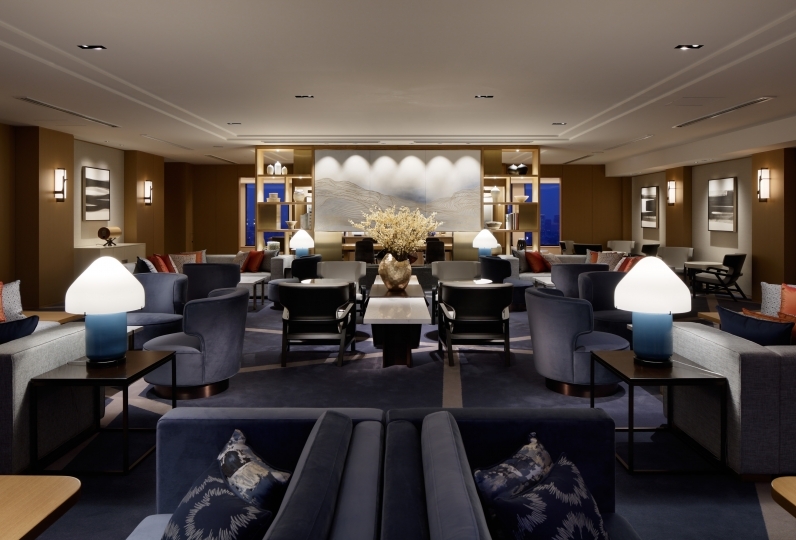 Spend a luxurious stay in the room of your choice. 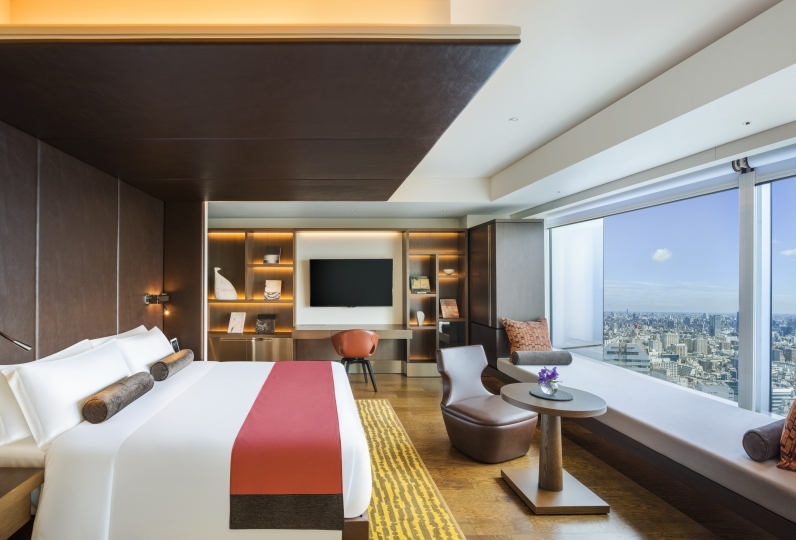 All guestrooms follow different concepts. 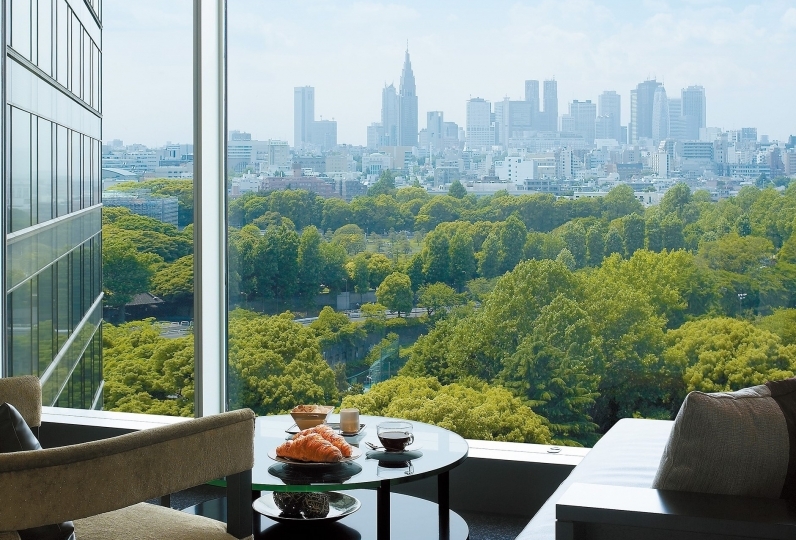 Enjoy your meal at the restaurant located on 33F, with a great panorama view of Tokyo. We have a variety of restaurants at the hotel. Spend a peaceful and relaxed stay with the people you love along with the high quality hospitality at Prince Hotel. 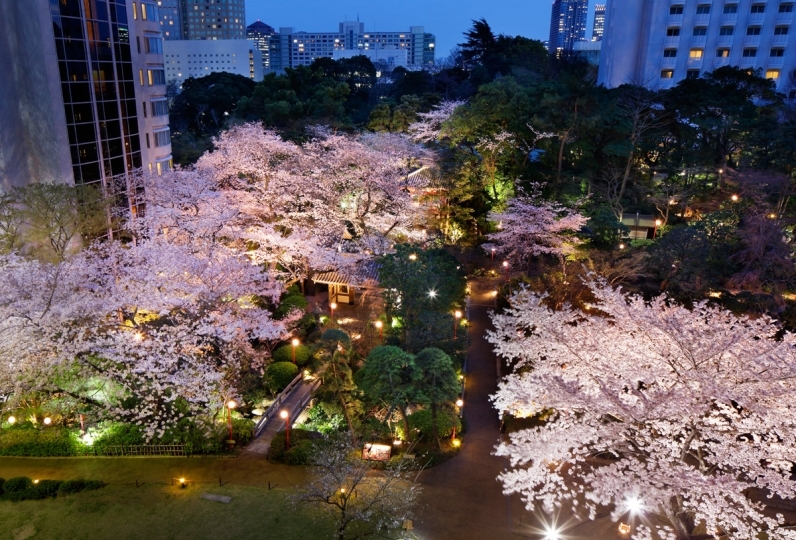 Enjoy a "Tokyo for adults" in this hotel located in a park full of nature. Parking, check-in, check-out, lack of information at all. I don't know which way to go or where to line up, or I get out of order. The foreign customers behind us were also sighing. 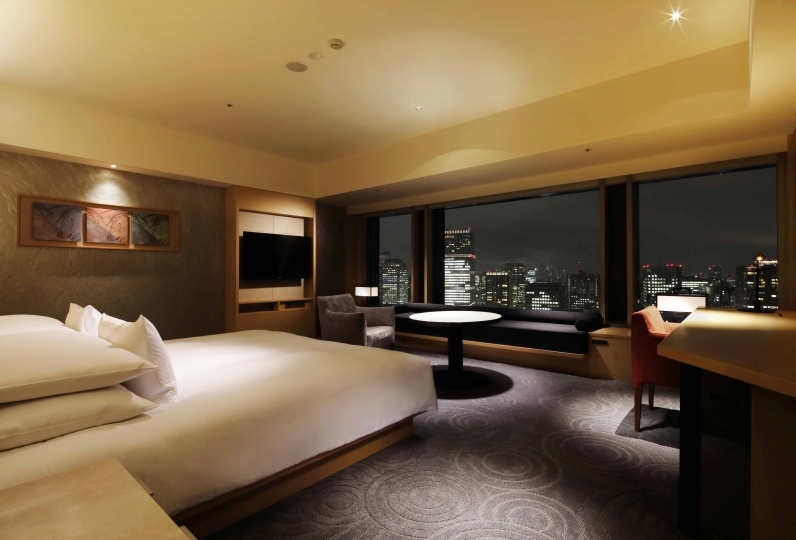 It is rare in a hotel called a top hotel in Tokyo. It is a pity that each customer service is wonderful. I was very healed by the night view from Tokyo Tower and the 31st floor. I was also moved by the reception service. All in all, I am very satisfied with the full service. I still want to use it. It was the second use, but I felt in particular the sleeping comfort of the bed. The dry skin also helps with good quality body cream. As it is just good location to go out, we want to use again. Please enjoy the 180 degrees panoramic view of Odaiba and Roppongi along with some delicious, beautiful French food, at the restaurant located on the 33rd floor of The Prince Park Tower. ※Please dress appropriately. Ex. Sandals, Tank Top, Bermuda Pants, Ripped Jeans etc. We will enlighten you with some Japanese Full Course cooked with delicious products. The store has reopened as a retail store of THALGO Japan. Experience the full scale THALGO style treatment and bring beauty and health to your body and mind. Membership Sports Club in Shiba Park area which is full of nature. There is a natural Onsen with water from the hot springs 1600m under ground of Shiba Park. ※Only people over 20 are allowed. Gift shop with original bouqettes from The Prince Park Tower Tokyo, and carefully picked out food items. 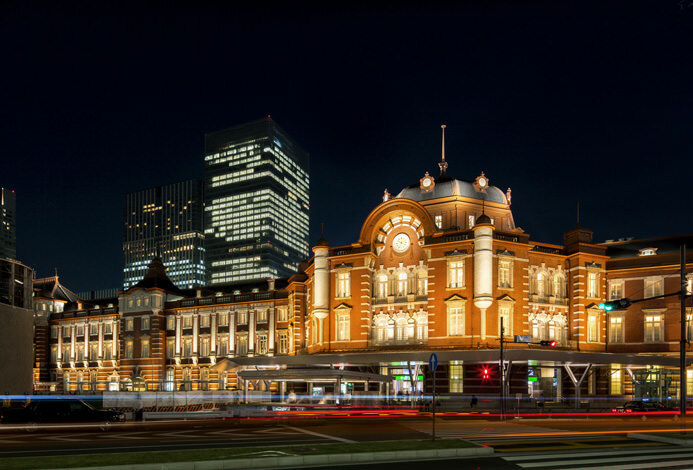 ※Depending on traffic conditions, the approximate duration of the ride and time of the bus may vary. ※There may be a possibility that you will not be able to board the bus if it is full. ※If the bus does not run due to weather or other conditions, there will not be any other alternative services available. For groups over 10, or if the hotel determines you as a group, we may contact the leader of the group about your stay and may ask for a deposit. Also, there will be cancellation policies for group reservations. Therefore, the cancellation policies for plans will not be applied. We prohibit the use of "Relux" for commercial use, like travel tours and resale. 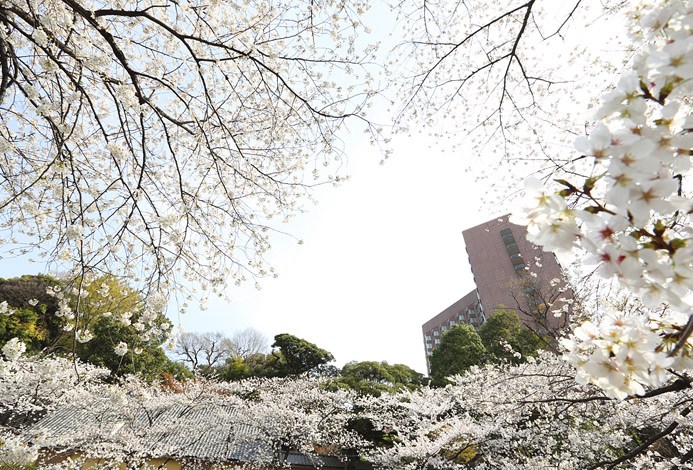 ○3 minute walk from Toei Subway Mita Line Shiba-koen Station (Exit A4) or 5 minute walk from Onarimon Station. ※We do not take any reservations. There may be possibilities that you will not be able to board the bus if it is full. ※If the bus is not running due to weather or other conditions, there will not be any alternative options available from the hotel. 237 of people have viewed this page within the past 24 hours.